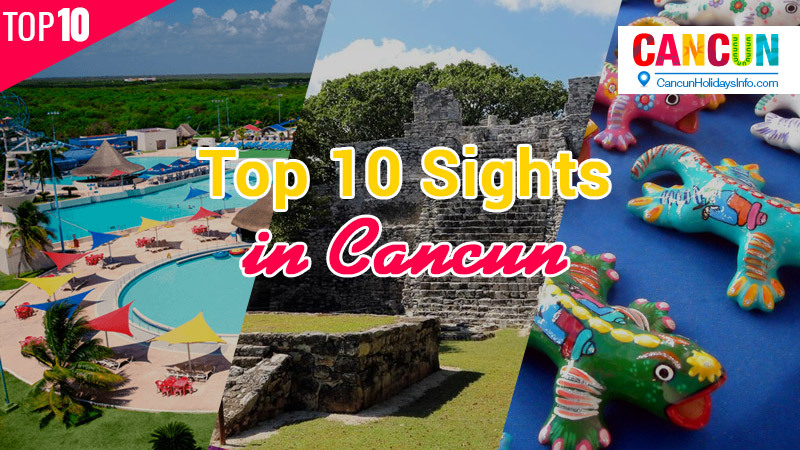 As you probably know, the beaches are the biggest attraction of Cancun, having the white and delicate sand and the turquoise Caribbean Sea. 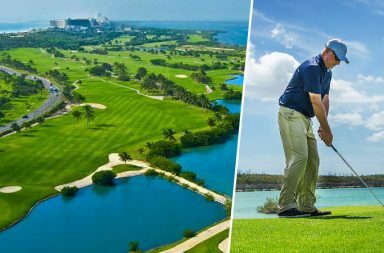 The Hotel Zone is just a long beach separated from the coast by a couple of lagoons. 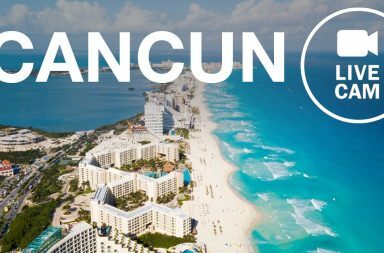 The soft white sand of Cancun’s beaches is light in weight and has a composition of microscopic fossils (called discoaster) that doesn’t absorb the heat. 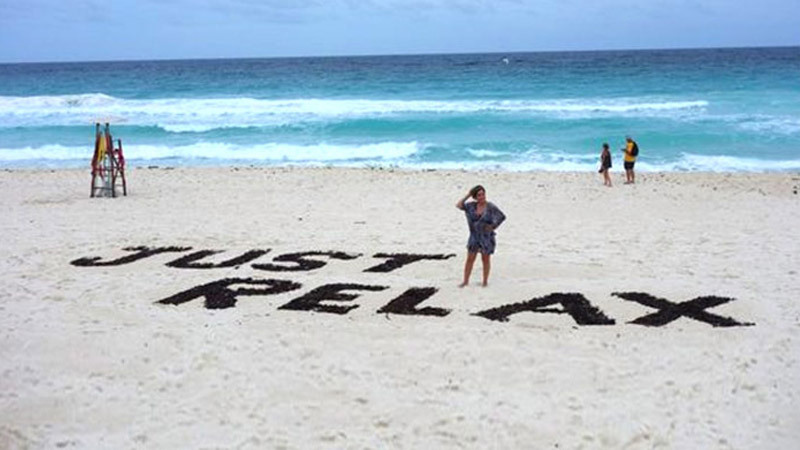 This is why the Cancun beach sand is cool undefoot even in the hot sun. 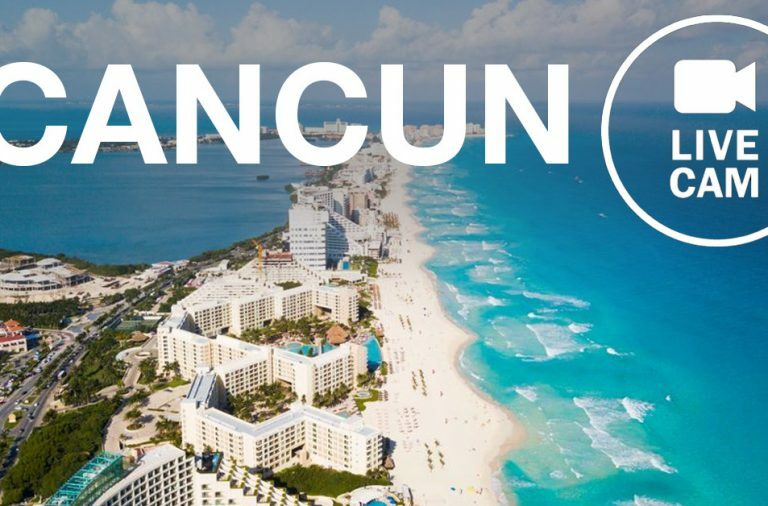 Almost all beaches from sunny Cancun are public and owned by the Mexican government, but you may not access the beach by walking through a hotel, which is private property, unless you stay at the hotel. The tourists staying in resorts that are not on the beach, or the locals can access the beaches at any of the public-access entries to the beach. 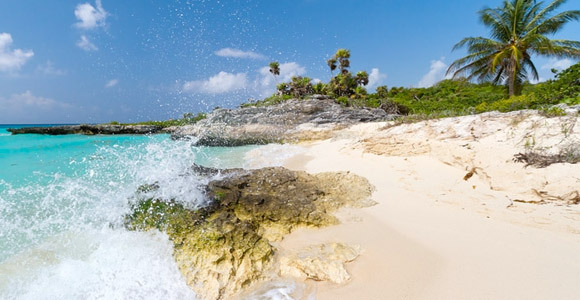 This beach is located near the Ruinas El Rey along the southern end of the eastside. 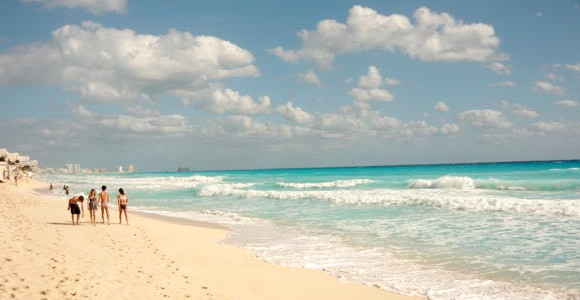 One of the most popular beaches for Cancun holidays, Playa Delfines is one of the largest in Cancun. There are no hotels close to it, so it isn’t very crowded, but also it doesn’t have many facilities. It it perfect for water sports, you can rent jet-skis close to the beach. 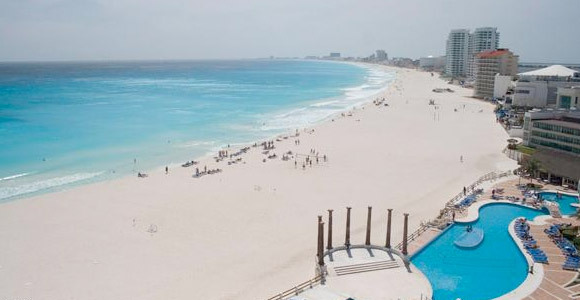 This beach is located between the big Mexican flag and the corner of the 7, which is the heart of the Hotel Zone. With a water of deep turqoise color, Playa Tortugas it is highly recommended if you are a diver and you want to see some sea turtles. It has a number of restaurants and refreshment bars located here too. Dock offering shuttles to Isla Mujeres and other tours. 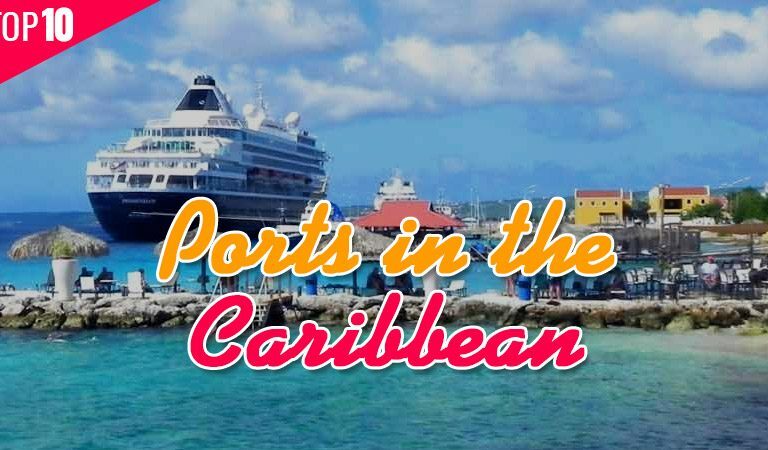 There is a dock with a ferry to Isla Mujeres and other tours, and an indoor craft and flea market. This is the spot where the pirate ship sets sail from at night. Public entrance is next to Fat Tuesday’s. 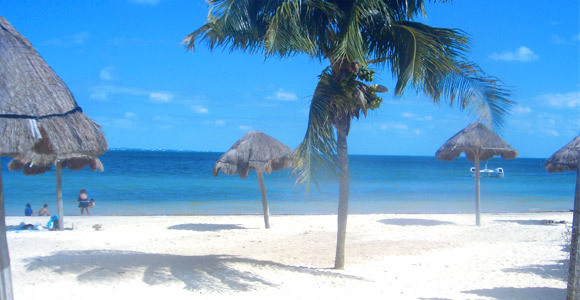 This beach is located near Plaza Caracol and the Xcaret dock, close to the heart of the Hotel Zone. This beach is ideal for children or beginner swimmers, because of its flat shallow sand bed. 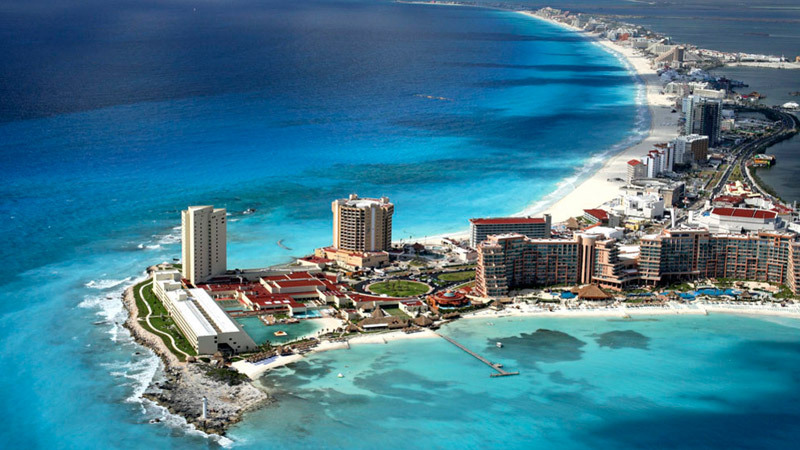 It is situated in the center of Cancun, near the most important hotels, shopping centers and restaurants are located. It is quite crowded in full season. Entrance is hard to locate. 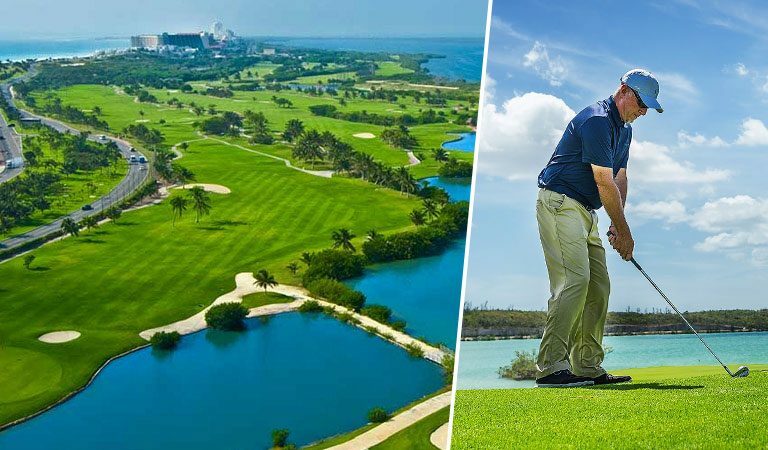 Go through the small wood gate next to Fiesta Americana Coral Beach. Also accessible through Xcaret bus terminal. 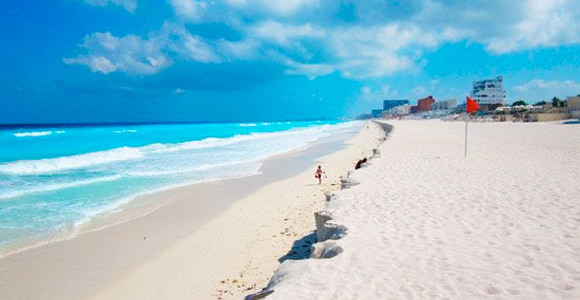 This beach is located midway between the mainland city of Cancun and the bridge on the northside. 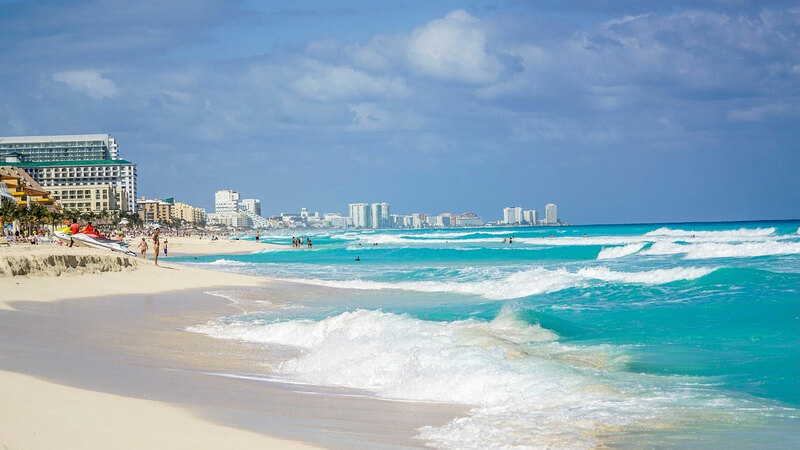 This wonderful beach has one of the most safe waters in Cancun for swimming, with small waves and a not so deep sea level. It is perfect for kids. 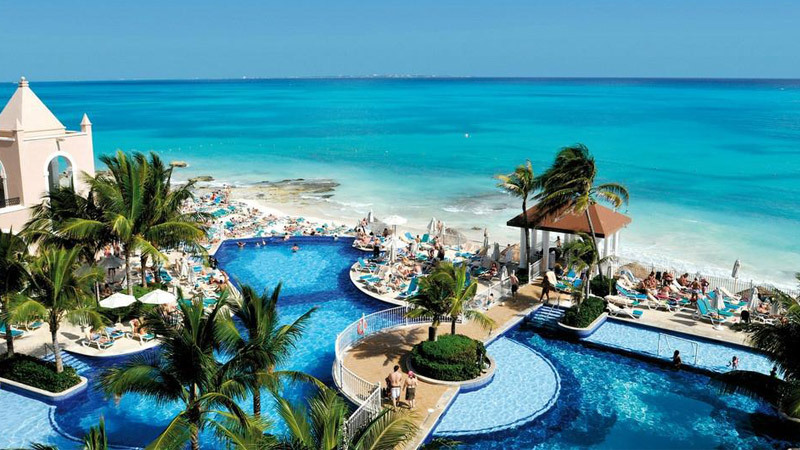 It is a big beach with lots of restaurants and bars. 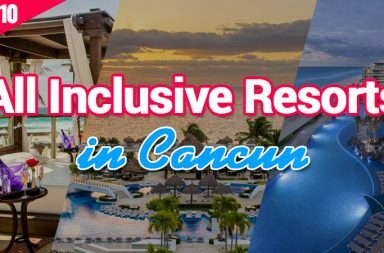 This beach is located just north of the Cancun Palace Hotel and just south of Le Meridien Hotel, parking and beach access are off of Calle Ballenas. 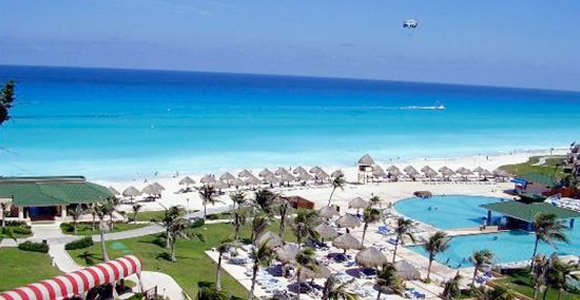 A sunbathing paradise, this great beach has one of the most beautiful views from Cancun. It is perfect for water sports, especially for advanced swimmers, but keep an eye on the warning flag of the lifeguards, because there are strong currents in the water. Public entrance is a sidewalk along the Meridien Hotel wall fence. This beach is located just west of the Puente Nichupte, which is the bridge on the northside. Parking is at El Embarcadero and the Teatro de Cancun. An excellent beach for the swimmers with beautiful water colors, Playa Linda is very close to downtown and is facing Bahia de Mujeres. 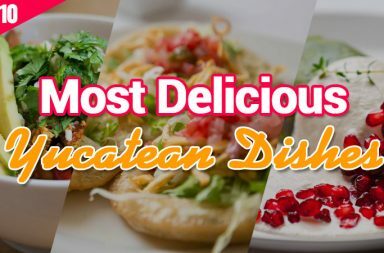 It has lots of bars and restaurants in the nearby. Water is not deep until you get to boat section which is a big stretch. Water is very warm and calm. No tides. Perfect for kids. 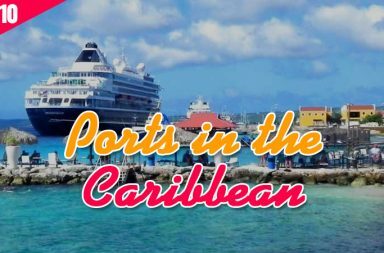 Playa Linda’s dock is the departure point for submarine and dive tours. 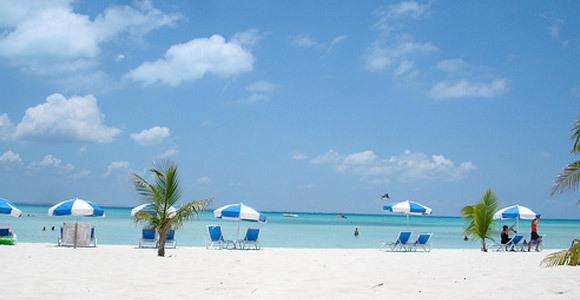 This beach is located across from Senor Frogs Cancun, just south of the busy heart of the Hotel Zone. There is no parking lot for this beach. You can walk to this beach from Playa Gaviota Azul. 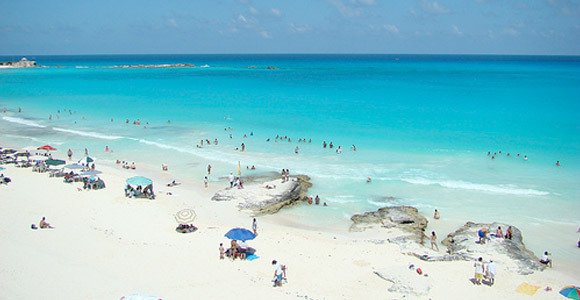 Playa Chac Mool has warm and shallow waters and it is a watersport paradise, but beware of the strong currents. To the north the beach is rocky, but to the south you can find miles of perfect beach. It is not a crowded beach, and it is close to the center of Hotel Zone. Public entrance is across the street from Senor Frogs Cancun. 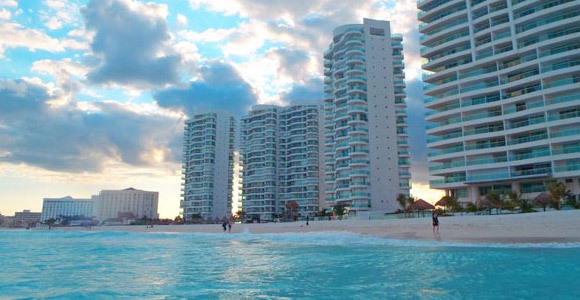 This beach is located near the Carisma Courts and the Tucancun Hotel, behind Plaza Kukulcán. 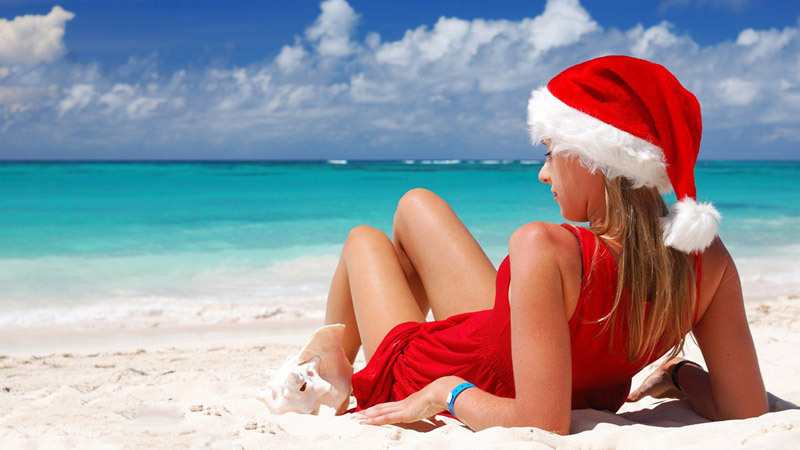 Playa Marlin is spectacular and it is sunbather’s delight. The water is always a lovely deep turquoise and good swimmers enjoy playing in the waves there. Keep an eye on the warning flags however, as the currents can be dangerous. 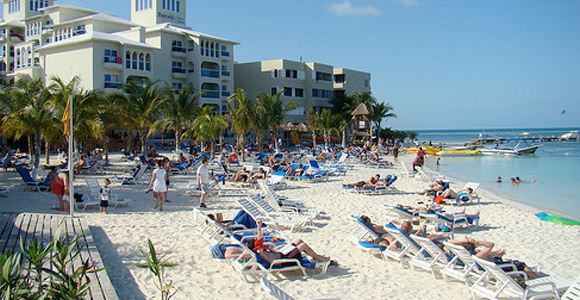 Access to this beach is behind Plaza Kukulcan. This beach is located near Plaza Forum and The City Beach Club. It is close to the heart of the Hotel Zone. There is no public parking for this beach, we suggest you park either in Plaza Forum lot (paid) or on the street near the NH Krystal Hotel. This beach is located at the southern tip of the 7-shaped island of Cancun’s Hotel Zone, close to the Parque Nizuc waterpark. Located away from the crowds and hotels, near the Parque Nizuc Water Park, this beach has almost no waves. 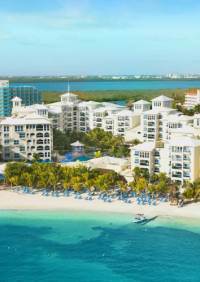 Unlike most of the beaches in Cancun, the beach at Playa Punta Nizuc is bordered by jungle rather than hotels. Parking is plentiful and access to this beach is easy.